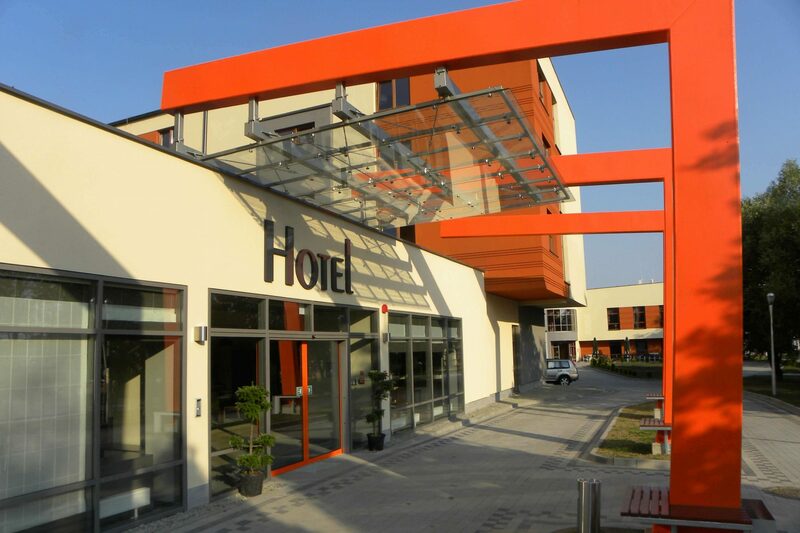 Dębowiec Hotel, nestled in the foothills of Dębowiec and Szyndzielnia Mountains, is situated in a lovely residential suburb of Bielsko-Biała, far from the city noise yet close to downtown. Its location offers easy access when coming by car from Katowice, Cieszyn, Cracow, and Żywiec. Alternatively, you can take Bus No 8 from the bus terminal or the train station. 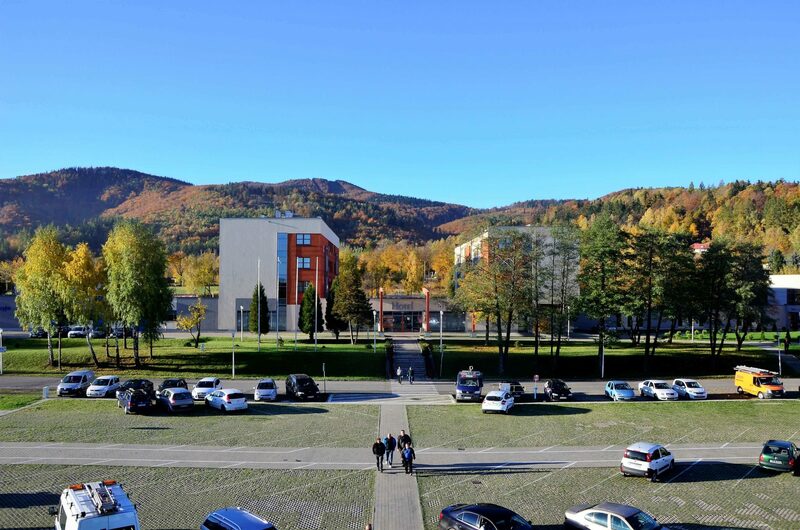 The hotel, fully retrofitted in 2011-2012, can accommodate 200 guests in single and double rooms as well as in rooms with maximum occupancy of 3 or 4, with a view of the Silesian Beskids and Little Beskids mountain ranges. There is a large, free on-site parking for cars and coaches. Every room features a full bathroom, TV, telephone and Internet access. 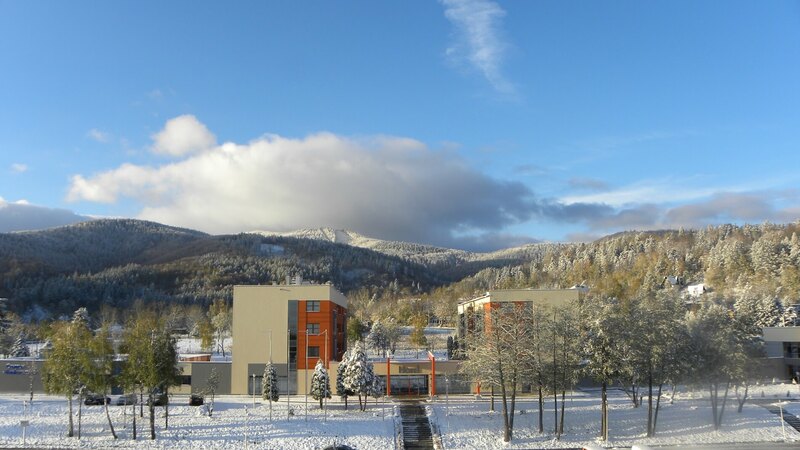 Guests are invited to use our restaurant, coffee shop, recreational center and a fully equipped state-of-the-art conference center. The small coffee shop next to the front desk serves hot and cold drinks and snacks. Cafe open until 9:00 pm. 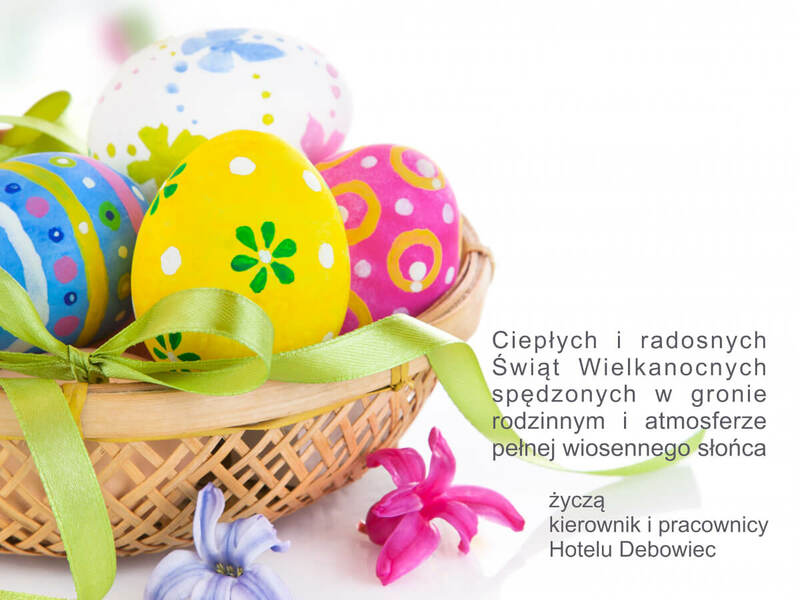 Dębowiec Hotel is an ideal place for tourists, families with children, training seminars, integration and special events.